Long Ago, when the Roman Empire was at the height of its glory, a common saying was “All Roads Lead to Rome.” I want to tell you about a very special road — a road that existed then and still exists now. This road, now almost 2,000 years old, has never led to Rome. Yet, strangely enough, it is called the Romans Road. 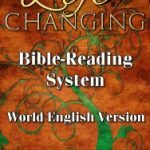 This takes the reader to selected passages in the Book of Romans in the Bible to explain the plan of Salvation. This is the ideal way to share the gospel using your Kindle. 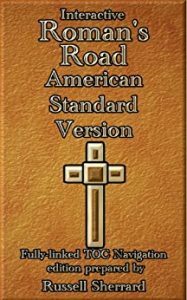 This as well as other Bibles available in the Bibles Category of the Christian Nonfiction eBook Store.